Look in the mirror and love what you see! Contact Us Today! 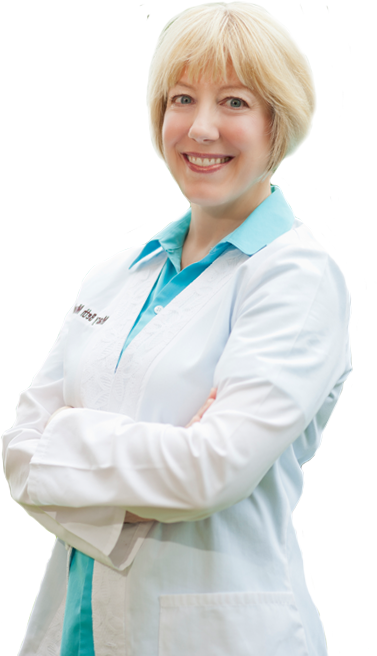 The expertise of a nationally recognized leader in aesthetic medicine, Dr. Mary Beth Mudd . The widest variety of cutting edge knowledge and therapies. The New You Center is your home for the very best solutions to fully and naturally revitalize your skin and shape. Serving Columbus, Central Ohio and patients from across the nation and the world. We offer what’s best for you! Your Skin Sins Series begins.